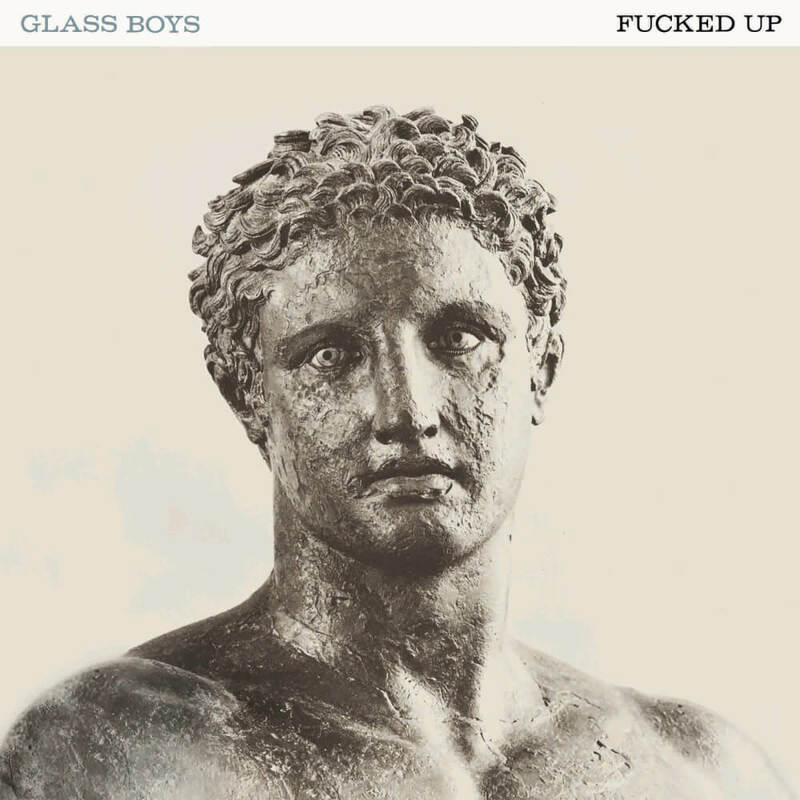 2014’s Glass Boys carries echoes of some of the more ragged and adventurous bands from America’s punk past (Husker Du, Dinosaur Jr.), but it also has some of the anthemic charge of the Who and the guttural intensity of Negative Approach. Fucked Up singer Damian Abraham still growls like a demon, but he’s found more range and depth in his bark. Drummer Jonah Falco does something innovative on the LP, adding two separate drum tracks, one of them in half-time, adding a psychedelic, disorienting feel. (A limited vinyl edition of the album includes a bonus version that only features Falco’s half-time drums.) The triple-guitar battalion of Mike Haliechuk, Ben Cook, and Josh Zucker still builds symphonies out of feedback and power-chords, but this time around, there’s less emphasis on world-crushing riffs and more on world-creating textures. Bassist Sandy Miranda is now even more a part of that storm, her instrument blurring in with that overwhelming guitar roar.